Lah Tere is a co-founder of Momma’s Hip Hop Kitchen: The Soup Kitchen for the Hip Hop Soul (MHHK), a multifaceted hip hop event designed to showcase women artists, especially women of color. MHHK serves as a social justice community-organizing platform that educates and empowers women of color on issues that impact their lives, including Health, HIV/AIDS and reproductive justice. 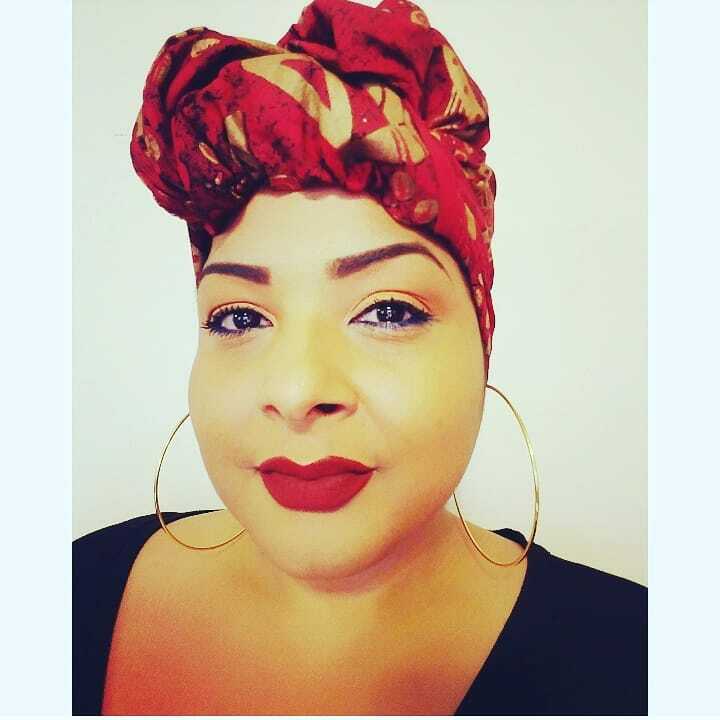 Lah Tere’s life mantra is “You are who you’ve been waiting for!” Lah is an Afro-Antillian/Puerto Rican sister who grew up in Chicago's historic Boricua community of Humboldt Park. She is the first generation born on the mainland and the daughter of ​revolutionary ​​​educators and survivors of Chicago's notorious ghettos. Lah is a public speaker, emcee, cultural curator, Real-Time Results Facilitator, and co-founder of Momma’s Hip Hop Kitchen. Through her political and global activism, Lah Tere has worked to carve her own niche outside of the commercial hip-hop industry, and focused on building communities from within. Lah founded Honor Your Pace, LLC., an organization who is set out to provide safe healing spaces for children, women, and men in war-torn/third world countries through events, workshops, and meditation using the art of Hip Hop. As an emcee, she uses hip-hop as a didactic tool as well as an emotional release technique for individual and communal healing. Lah's vision of teaching women and children about the healing power of Hip Hop truly manifested itself. She has taught and performed in some of the poorest communities in Palestine, Guatemala City, Ireland, Dominican Republic, Spain, Germany, Venezuela, France, Italy, Puerto Rico, and Africa. Her most recent mission to the island of Puerto Rico this past December was as an Advisory Council member of the Hurricane Maria Community Relief and Recovery Fund. Over 2 million dollars were distributed to 30+ grassroots organizations who have been devastated by the Hurricane. These experiences have equipped her with a wealth of knowledge and have expanded her career. She is currently being booked internationally as a motivational speaker and lecturer on women's rights and Hip Hop Healing. Lah is sharing her message that "Self-Love dissolves Self-Hate" and is ALWAYS working on her own personal healing. Her healing has been an intense and raw journey in which she is extremely grateful for. Lah Tere is all about being intentional and practicing Dr. Antonia Pantoja's vision of the 3 A's (Awareness, Analysis, and Action). Her goal is to be a vibrational blessing wherever she lands and leave no life untouched.